You are not well-versed in the coding world but want to make your website pages come to life! Alright..you must be exploring the hefty page builder WordPress plugins to beef up your WordPress website. Page builder WordPress plugins help to frame gorgeous page templates which will be right up your alley. No doubt! WordPress websites are incredible but down to the wire, its page editor is a real pain in the neck. 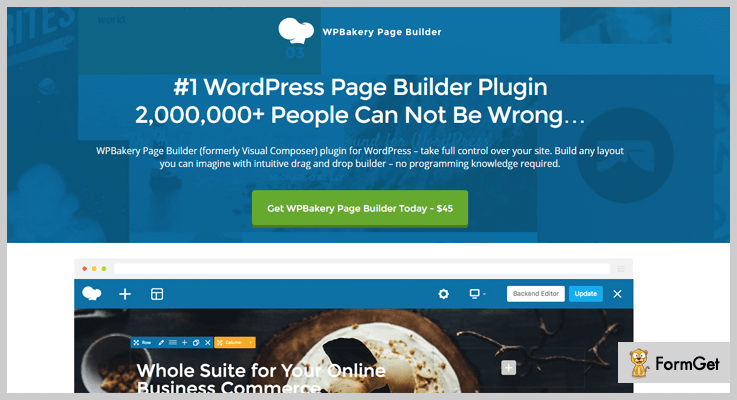 Just relax and sit tight, I have dug into all the best 7+ page builder WordPress plugins that will definitely help you out. WPBakery is the only page builder having 2.0+ million installations till date. This plugin is the well-known award-winning tool of Codecanyon having both drag and drop frontend and backend customization. It is providing 50+ premium content elements, 100+ pre-designed templates, 200+ third-party add-ons, 40+ grid designs and easily extendable with API. This bellyful toolkit is for $45. Till now this exclusive page builder WordPress plugin is installed by 600,000+ users globally. Elementor Pro is the bundle of limitless features. It provides more professional tools than its free version, accelerating the workflow and sales conversion. Say “Bye-Bye” to the backend because Elementor editor allows customizing of columns, layout, spacing, and fields without any backward settings. This plugin is such an eager beaver that professionals can take full control of it because this ravish plugin allows to add custom CSS to every element of the page template. Beaver Builder believes that trust is fragile so it always tries to furnish excellent page builder features. Over 500,000 WordPress websites lovers are its camp followers. Unleash your creativity with Beaver Builder to create elegant professional pages by dragging and dropping. This rave plugin is providing 30 templates that are so stunning that they will take your breath away! 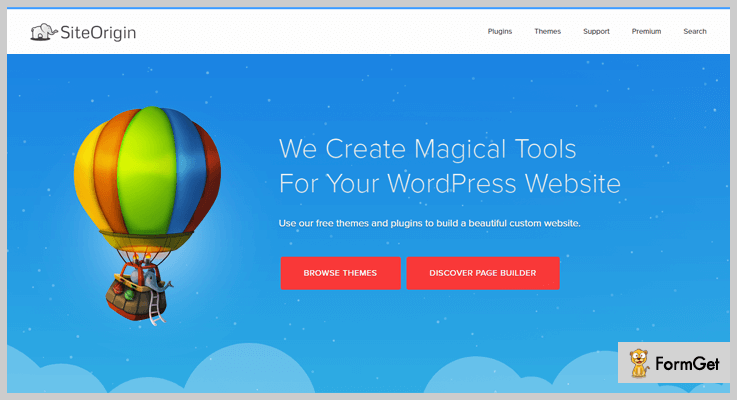 This plugin provides Drag-and-drop WordPress Page Builder that goes well with any theme. Also, it allows creating posts and pages in a more elegant way with its tons of styling options and content modules. If you are non-techie then this is the plugin you are looking for! It’s quick and fun editing toolkit helps to set buttons, text, images, galleries and embed videos without programming. 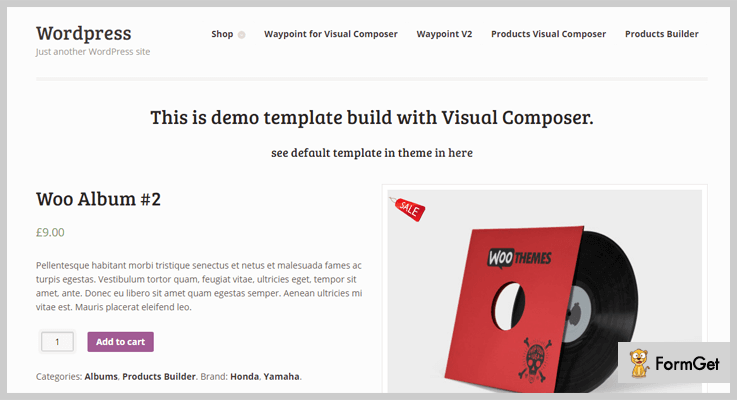 This super ninja plugin helps to create WooCommerce templates. 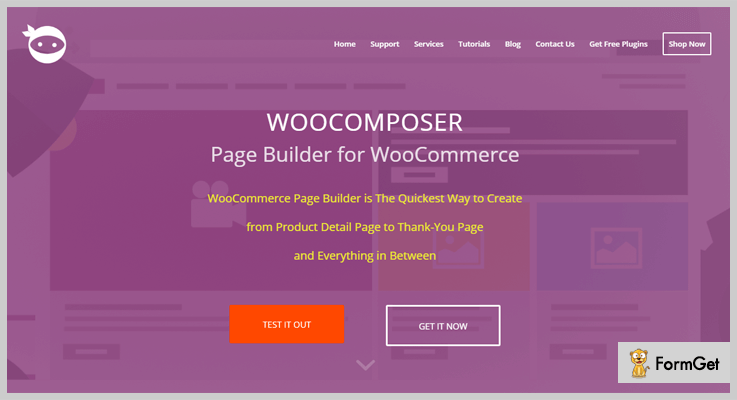 All the pages of your eCommerce store from the product page to check out page can be accelerated by using WooComposer. 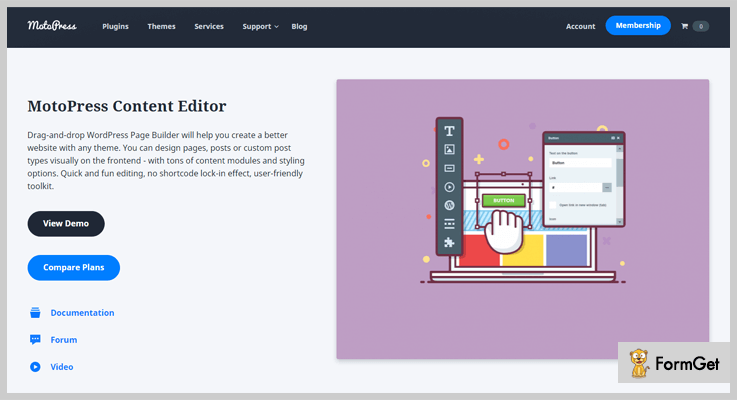 This incredible page builder works with Visual Composer allowing you to create beautiful layouts even faster. WooComposer keeps your shopping cart in the contended form. You can give it beautiful additional touches by adding some fancy elements for user engagement. Costing of its regular license is $39. 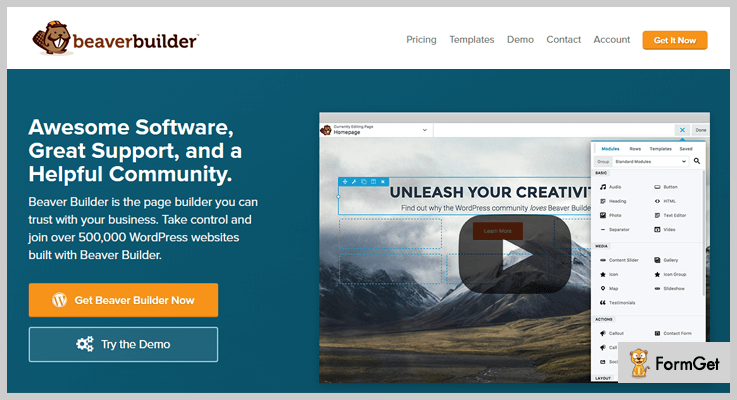 This Page builder plugin helps to create a WooCommerce page for a single product. It works well with Visual Composer and helps to add minute details of your sole product like title, price, ratings, data tabs etc. This plugin supports to add missing shortcodes for Woocommerce in Visual Composer. Additionally, you can display single product description and its reviews. CodeCanyon is charging only $19 for this competent page builder WordPress plugin. Display product description and review separately (no tabs). SiteOrigin Page Builder can smoothly design the column based content by using well-known widgets. This mobile-ready WordPress plugin beautifully creates the pixel perfect layout of your home, about us and contact pages. This plugin lavish intuitive interface to build the responsive and polished page in no time. The drag and drop feature of SiteOrigin Page Builder has built-in codes that are loved by search engines. You don’t need to touch code lines, it has already done all the hard chores leaving you light. This plugin is so loved that it is freely downloadable from the official WordPress website. Live Composer is 100% open-source page builder plugin for WordPress websites. It has been installed by 50,000+ website owners till date. 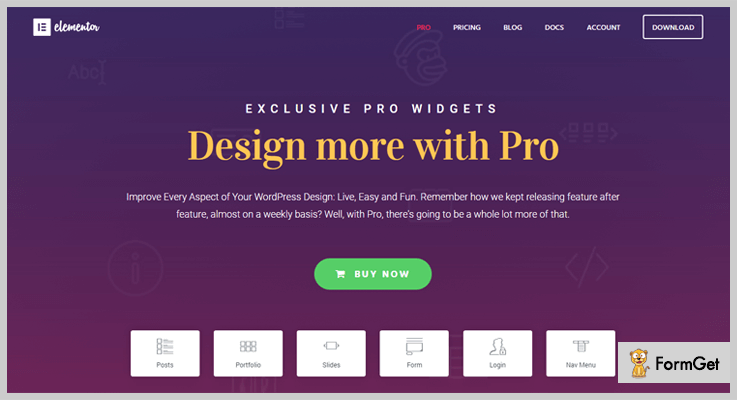 This plugin has 30+ styling options allowing to make countless variations on your page template. It is the flexible DIY tool that can build appealing landing pages for your campaigns. This brilliant SEO-friendly plugin is designed to work seamlessly with prominent WordPress plugins like Yoast SEO. 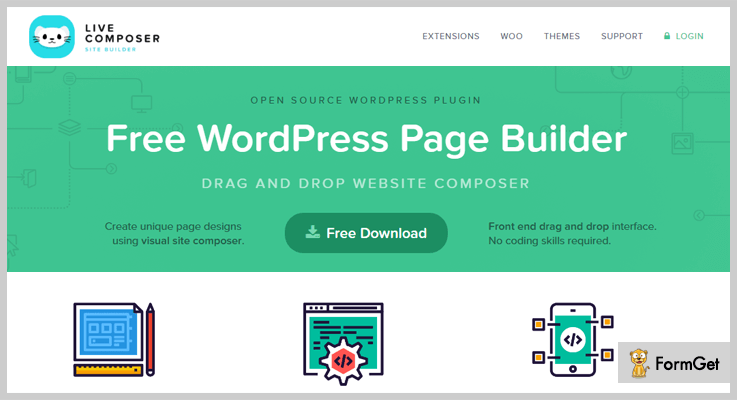 Start using Live Composer page builder for free! I hope you have picked your best choice among my listing of 7+ Best Page Builder WordPress Plugins. I have tried to ensure that “what you see is what you get” for your website page template. Do let us know which plugin is the reason for your claim to fame.